Local people who want to find out more about becoming a District Councillor for the new East Suffolk Council are invited to attend one of two information days being held next month. On 1 April, East Suffolk Council will be formed – a new ‘super district’ authority, serving the residents, businesses and communities of both Suffolk Coastal and Waveney. The new district will be served by 55 councillors, each representing a ‘ward’, with 29 separate wards in total. 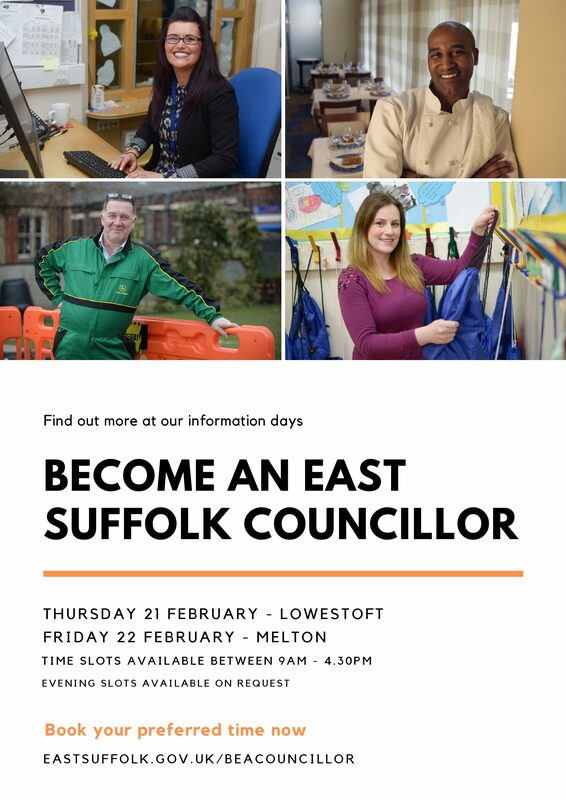 Suffolk Coastal and Waveney District Councils are hosting two special information events in February open to anyone interested in becoming an East Suffolk councillor, regardless of experience. Those interested are invited to book a 30 minute appointment with council officers where they will have the opportunity to ask any questions they have about what the role of a councillor involves and how to stand for election. Stephen Baker, Chief Executive for Suffolk Coastal and Waveney District Councils said: “We have a very busy time ahead of us in East Suffolk! Our new councillors will have a keen interest in representing and leading their community, and will bring energy and commitment to the new council. 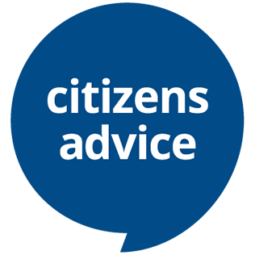 Formal qualifications or previous council experience are not required and we would encourage anyone meeting the eligibility criteria who is keen to represent their community to consider standing for election; anyone elected for the first time will be given all the training and support they need, for as long as they need it. Evening appointments are also available on request. To arrange an evening time slot, please email newcouncil@eastsuffolk.gov.uk or call 01502 523213. 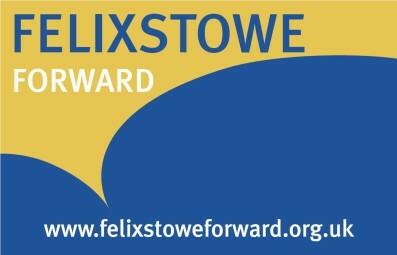 Elections to the new Council will be held on 2 May 2019.